1. 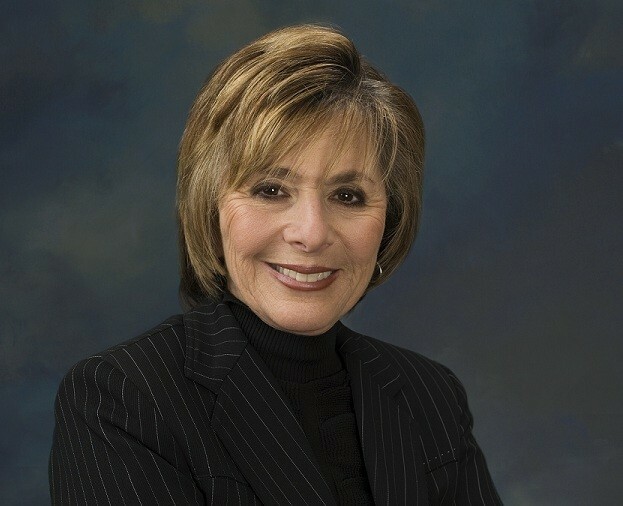 US Senator Barbara Boxer announced through a video that she will not seek reelection in 2016, the Chron reports. The liberal senator, who owns a home in the Oakland hills, is giving up her seat after 24 years in the Senate. Boxer’s decision is expected to open the floodgates for potential successors, including State Attorney General Kamala Harris and Lieutenant Governor Gavin Newsom. 2. The San Francisco Bay Area’s bid for the 2024 Olympic Games now includes a proposal for a new stadium in Oakland that would host opening and closing ceremonies and track and field events and become the new permanent home of the Oakland Raiders, the Chron reports. The stadium proposal was unveiled by San Francisco Mayor Ed Lee and new Oakland Mayor Libby Schaaf. 3. Federal regulators strongly criticized the California Public Utilities Commission for doing a poor job in ensuring the safety of natural gas pipelines in the state, the Chron reports. The audit by the US Pipeline and Hazardous Materials Administration also could result in a cutback of federal funds for pipeline safety. 4. State Auditor Elaine Howle issued a scathing report on the California Judicial Council, saying that it has wasted funds on exorbitant salaries and other unnecessary expenditures at a time when the state’s court system has been forced to slash services because of budget cuts, the SacBee$ reports. 5. The FBI is still investigating the detonation of a pipe bomb outside the offices of an NAACP chapter in Colorado Springs that occurred earlier this week, the Washington Post$ reports. The FBI is probing whether the bombing, in which no one was injured, was the act of domestic terrorism in response to the NAACP’s vocal public stance on police brutality. 6. A federal judge overturned California’s ban on foie gras, ruling that the state law illegally infringed on the federal government’s regulatory powers, the Chron reports. The judge’s decision was hailed by California chefs, but criticized by animal rights activists who contend that the force-feeding of birds to make foie gras is cruel. 7. And the Golden Gate Bridge will be closed this weekend so that crews can install a new safety barrier that will separate the north and south bound lanes on the iconic span, the Chron reports.